Spark Therapeutics announced that it is planning several different payment options for patients. The company said it was negotiating with the Center for Medicare and Medicaid Services to allow people to pay in installments. And the company has also agreed to donate to the nonprofit health services company Harvard Pilgrim if patients’ eyesight does not improve after treatment. But health care is notoriously expensive in the U.S., and some feel that Luxturna’s cost contributes to the problem. David Mitchell, the founder of the advocacy group Patients for Affordable Drugs, wrote a statement in which he argued that $850,000 is not a fair price for Luxturna. "Spark Therapeutics is charging as much for Luxturna as they think they can get away with," Mitchell wrote. Twitter users expressed dismay at the cost of the drug as well. 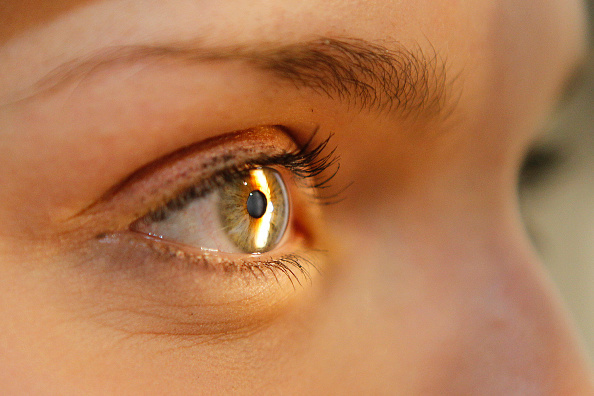 Spark Therapeutics sells a medicine to cure blindness. So it does an analysis to find out the maximum amount people will pay to keep their eyesight. This is madness.